olorado Street will have two-way traffic from 10th Street to Cesar Chavez in 2016. 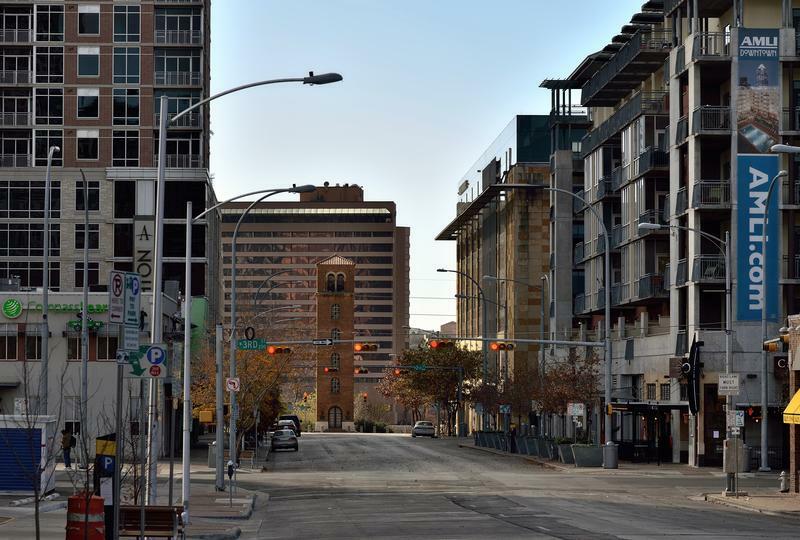 Plans to convert downtown’s Seventh, Eighth, Brazos and Colorado streets from one-way to two-way streets are underway. On Monday, City Council’s Comprehensive Planning and Transportation Committee heard a presentation on a timeline for the change from acting Transportation Department Assistant Director Jim Dale. 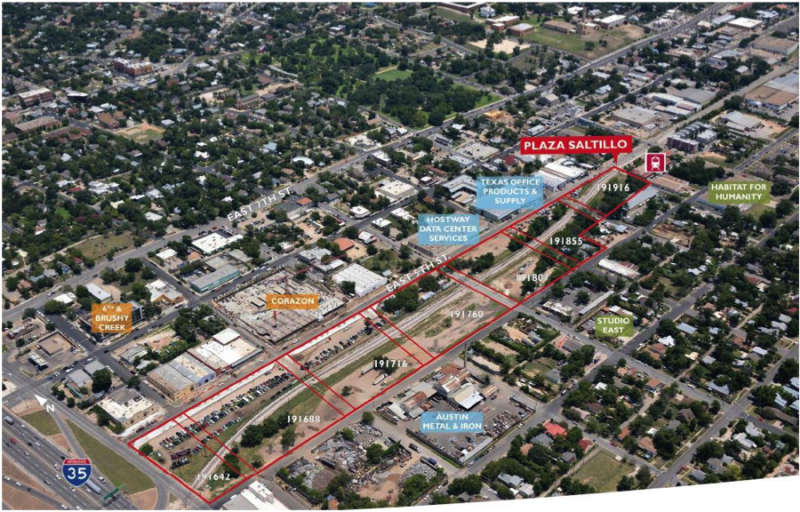 Dale ran through the timeline and explained that the section of Brazos between Cesar Chavez and Sixth streets will be converted in January 2015, with the design of the section from Sixth to 11th streets to be designed next year. Colorado will also become a two-way street from 10th Street to Cesar Chavez. That is scheduled to take place in fall 2016. Seventh and Eighth streets are also slated to make the switch, though when that will happen has yet to be determined. Riley said the Great Streets Master Plan targeted “low-hanging fruit” streets that carry lower volumes of traffic for the first switch-overs. He pointed out that Ninth and 10th streets were also being considered for the switch-over. Public Works Director Howard Lazarus said that they were still part of the plan, but not currently scheduled for conversion. Riley also took the opportunity to question how bicycle safety was incorporated into the plan. He said that the only north-south dedicated bike lane was on Lavaca Street, which is a fast-moving, congested road with a lot of hills. Dale said there wasn’t room on Brazos for both a bike lane and parking. Dale said he would get more information. Council Member Laura Morrison pointed out that a comprehensive plan for when parking should be prioritized and when cycling should be prioritized might make sense. Update: Capital Metro has chosen a developer for its Plaza Saltillo project, spanning 11-acres that used to be a downtown rail yard. The team led by Austin-based Endeavor Real Estate and Dallas’s Columbus Realty was awarded the project at the Capital Metro Board of Directors meeting yesterday. Capital Metro will have the final say on the design. Read below for more. Original story (May 21): What does the future hold for East Austin's Plaza Saltillo? This week, the city came a few steps closer to finding out. 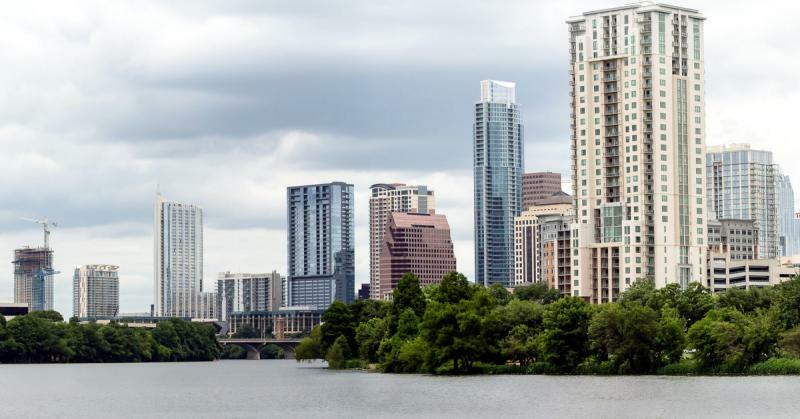 For years, Austin's Capital Metro has held 11 acres of land in central east Austin. The Plaza Saltillo region – bound by Interstate 35 on the west, Comal Street on the east, and between E. Fourth and E. Fifth Streets – sits adjacent to Cap Metro's commuter MetroRail line. The Lady Bird Lake Boardwalk opened June 7. The 1.3 mile boardwalk completes a 10-mile loop of trail around the lake. While a boon to runner and cyclists, the new boardwalk also lets users view downtown Austin from a fresh vantage point. Many in Austin have already utilized the boardwalk to capture new perspectives of the city after this weekend’s grand opening.